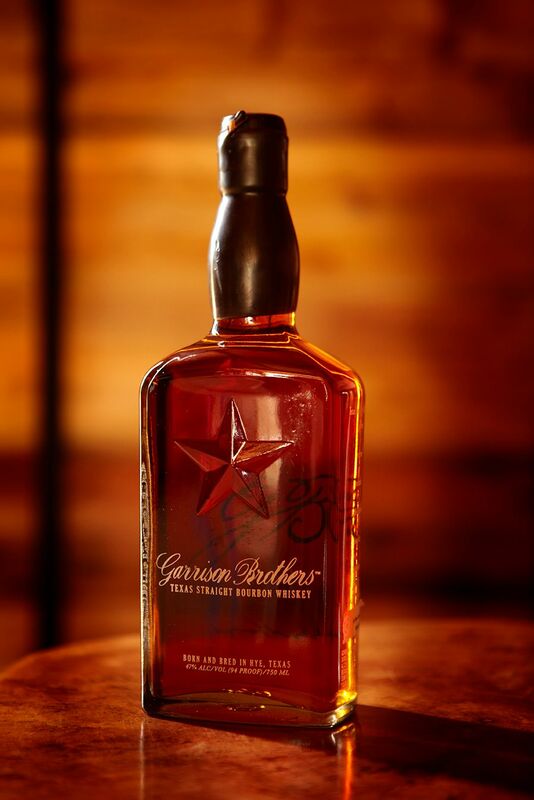 A national trade publication wanted to profile the first Bourbon distiller in Texas. 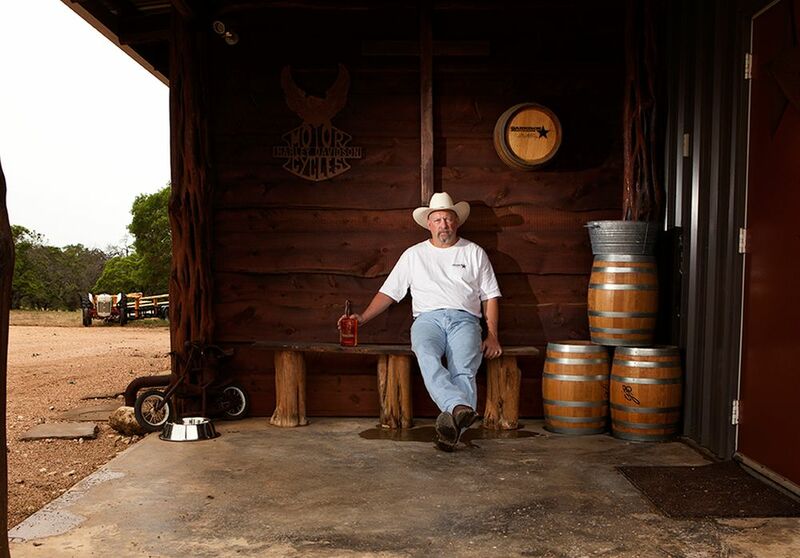 Since bourbon is traditionally distilled in the upper south the magazine wanted to make sure that the shoot not only captured the distiller but also had a look that was fitting for Texas. I shot an environmental portrait of the distiller and the requested product shot on location using natural light. 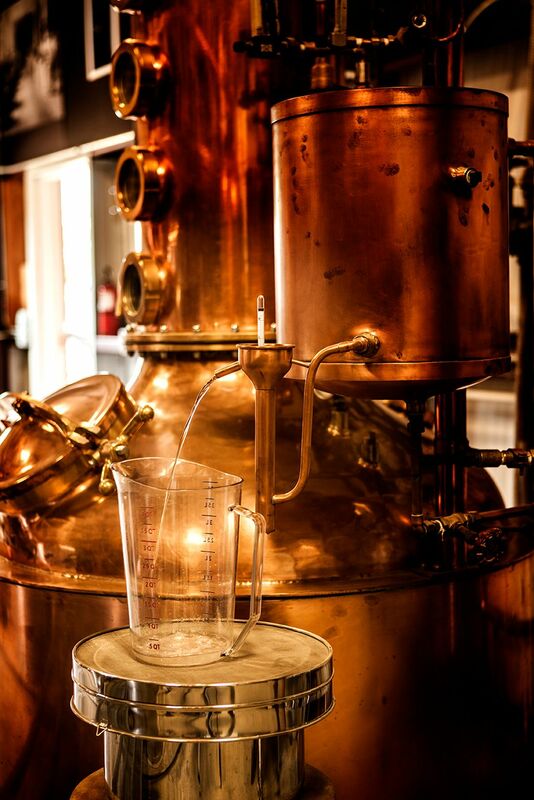 While I was picking a spot for the portrait, I noticed the still that was used to produce the bourbon. Since the copper of the still matched the warm light of the portrait and the product shot, I wanted to capture it as well. The magazine ended up using all three shots instead of just the two they had originally requested.